And “by feeding this assumption, the Govt is creating problems for itself down the road,” said former associate dean of the Lee Kuan Yew School of Public Policy, Donald Low, in response to the ongoing debate on the status of HDB flats. Questions have been raised of whether public housing flats are owned by owners, or if they are merely rented, given that flats are sold on 99-year leases, with declining value as they age. While such questions have been raised in the past, the latest controversy was sparked by the Prime Minister’s announcement in his National Day Rally speech of the new Voluntary Early Redevelopment scheme (Vers). Vers, which will only be implemented in 20 years, allows homeowners to sell the remaining lease to the government when the flat reaches 70-years old. Details of the scheme will be announced next year. Government ministers have defended the scheme and the Housing and Development Board’s (HDB) asset enhancement programme introduced in the 1990s. Vers, they say, is part of the government’s commitment to include Singaporeans in having a stake in the country’s progress. With Vers, however, PM Lee had cautioned in his NDR speech that compensation will not be as generous as that of the SERS programme, leaving many to speculate on the quantum the government would offer. He also rejected the suggestion that a 99-year lease is merely “extended rental”, and not a sale. PM Lee’s argument echoes that of the Minister for National Development, Lawrence Wong, three days earlier. Mr Wong, responding to a question at a public forum on Tuesday, compared HDB ownership to the purchase of a car. In March last year, Mr Wong’s remarks that HDB flat homeowners should not expect their flats to undergo the SERs programme revived concerns that the value of flats will diminish to zero. “As the leases run down, especially towards the tail-end, the flat prices will come down correspondingly,” he said last year. On Tuesday, however, he struck a more optimistic tone. “There is a high likelihood that over a period of time, if the economy does well, if incomes rise, then property values will appreciate together with the fundamentals of the economy, and your stake in the nation – your home – can also appreciate in value,” he said. But are such comparisons of HDB flats to private homes reasonable? Professor Low said the problem with this in that the two are actually quite different. Veteran architect Tay Kheng Soon, brother of former Education minister Tay Eng Soon, also explained another difference between a HDB flat and that of a private condominium. “In the case of private condos, many are on 99-year leases but all the units have a strata title,” he said on his Facebook page on Wednesday. “A strata title defines the unit size and its undivided share of the land. For example, let’s say there are 100 units in the condo, therefore each unit strata owner has a 1/100 share of the land should the condo be en bloc to a new developer. “Say there are 50 years left of the lease. The new developer pays to SLA a top-up sum based on a formula to bring the lease back up to its original 99-year tenure status. 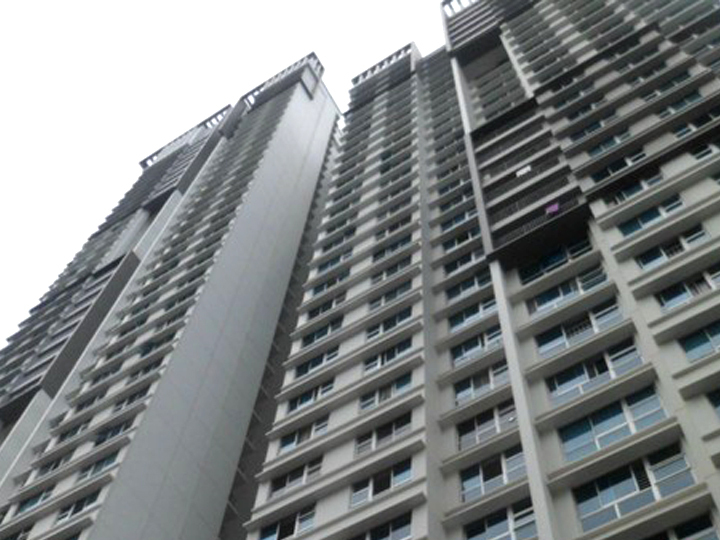 Usually developers do en bloc purchases because URA has assigned increased plot ratio. This enhanced plot ratio is a privilege that has to be purchased. It is not an entitlement.